Emily Doloff’s K-1 SED class has been working hard to earn their PBIS BOCES BUCKS. 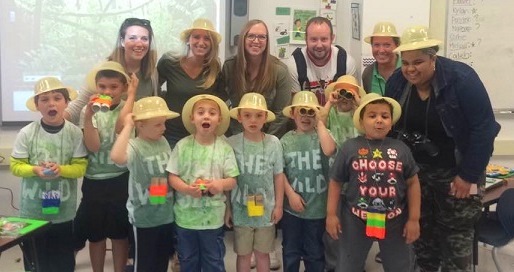 The students collaboratively saved enough “Bucks” earning them a field trip to The Wild Animal Park in Chittenango! igers and bears. 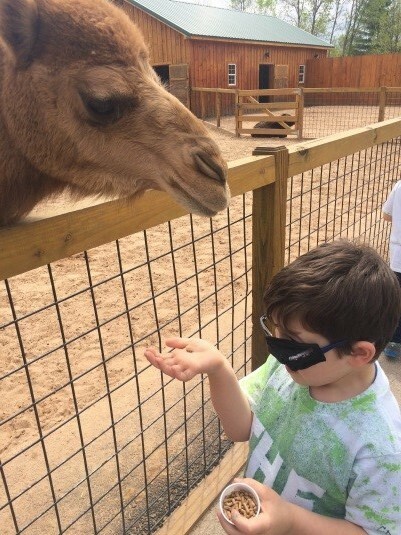 They were also able to feed some animals including an ostrich, goats, and a camel!